Find out whether you qualify to file as head of household. Every taxpayer should know the basic elements of individual income tax filing. The Internal Revenue Service (IRS) strictly implements guidelines that inform the public of how to file their individual income taxes. It pays to know your correct filing status as a federal income taxpayer. 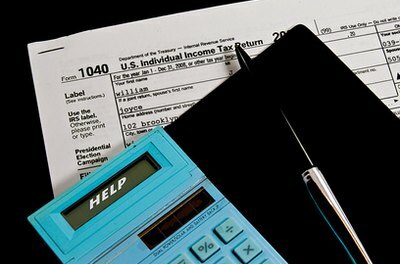 Paying and filing taxes accurately and on time will save you from potential and damaging problems. Identifying your tax-filing status is a matter you should not ignore. The IRS defines the head of household or head of family as an individual who provides financial support to one or more persons related to him/her by blood, marriage or legal adoption. To qualify as head of household, your civil status should be unmarried, at least on the final day of the tax year. File head of household if you and your spouse have separated, your spouse did not live in the home for the last six months of the year and you pay more than 50 percent of the expenses of maintaining the household. In addition, the household is the principal home of a qualifying person or child, and you can claim an exemption for a qualifying person or child. If the qualifying person is a dependent parent, he or she does not have to live with you. On the other hand, married filing jointly is for legally married couples who got married before the end of the tax year. The husband and wife together file, record and pay their income tax returns using the same form. Heads of households have certain immunities, so to speak. Because of its moral implications, a head of household filing status may receive certain exemptions when filing for bankruptcy due to general debts. Some states even offer property tax shields for properties owned by heads of household and give lower tax rates compared to married and single individuals. However, heads of households can only declare incomes taxable for federal income tax purposes. Welfare and social security benefits do not figure in the said filing. In comparison, married couples benefit hugely when filing jointly if one spouse is earning significantly more than the other spouse is. The downside to this is that if either of the spouses posts tax discrepancies, the other is equally liable for incurred penalties unless the other spouse makes a written claim of having no knowledge about any tax fraud or irregularity made by the spouse. 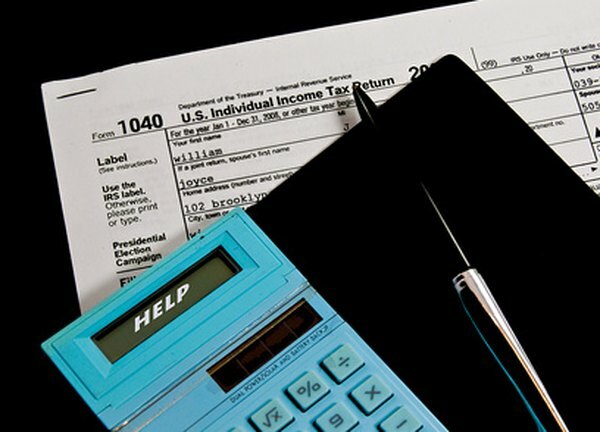 A head of household can use either Form 1040 or 1040A when filing taxes, indicating the filing status with a check mark on the box for line 4. For the tax computation worksheet, refer to Section D of either form. If a married couple is filing their taxes under the filing status of married filing jointly, the same forms also apply. However, to indicate the filing status, check the box for line 2 instead of line 4. 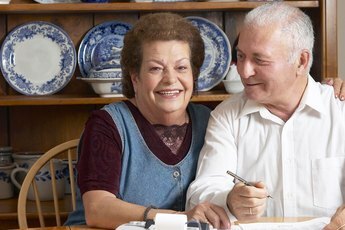 If the couple has no dependents to declare, and both are under 65 years of age and are not blind, they should use form 1040EZ. By the looks of it alone, the law appears to reserve favorable conditions for those filing as head of household compared to the more popular single or married taxpayer status. However, the IRS also reserves the right to impose implementing guidelines for filing as head of household. The person filing should follow qualifying conditions, especially in terms of civil status strictly. For detailed explanation on these qualifying conditions, log in to the IRS portal for guidance and references, or read IRS Publication 501. Finance Discussion Forum: What Is Head of Household? World Wide Web Tax: What's My Filing Status? Smart Money: What's Your Filing Status? Can I Claim Head of Household If Married? Can Married Couples File Separate Taxes? Can I Claim My Brother-in-Law When I Am the Head of Household? "If Married, Who Is the Head of Household?" 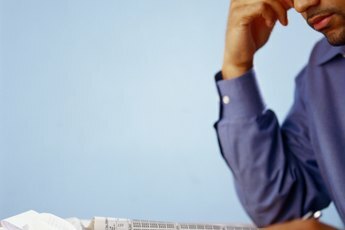 How do I File Taxes When Married & Spouse Is Not Working? 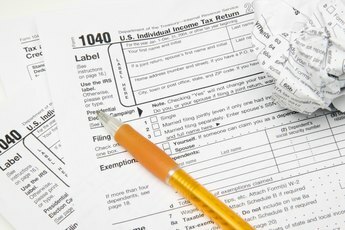 Can a Married Person File Single on Taxes? 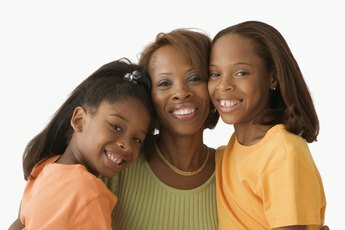 How Can I Claim Head of Household?